GT Widers are durable, wide, and stable. Our most popular SUPs among dealers for yoga, paddle fit, rentals and lessons. These features make it an excellent choice for flat water paddling, paddle fit, YOGA, Touring, pet SUPing and even surfing . GT Widers are great values, loaded with features. 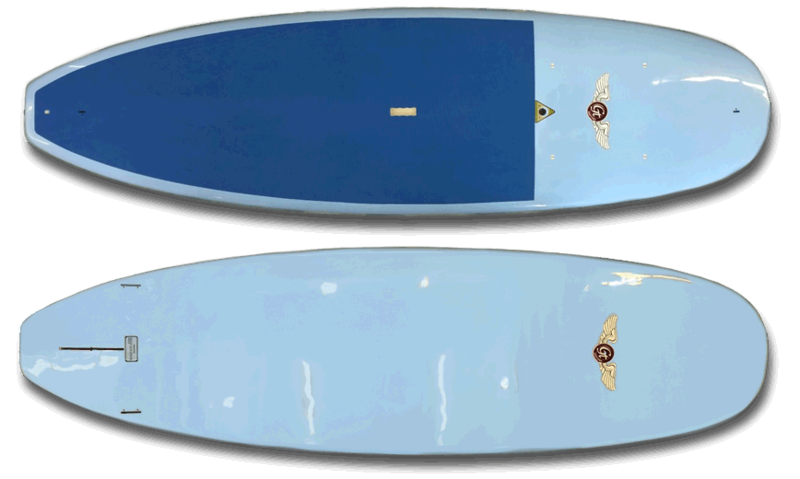 Standard features: Center 8″ fin and 2-side fins,a gassing air vent, 4 PFD tie down plugs, a cam mount, one rear leash plug, a concave deck for 2015 that adds stability, and the redesigned 3-piece two tone full length deck pad. This SUP is for the masses, and will make your first SUP experience successful, and enjoyable. Dolsey SUPs, stable, trusted, respected. 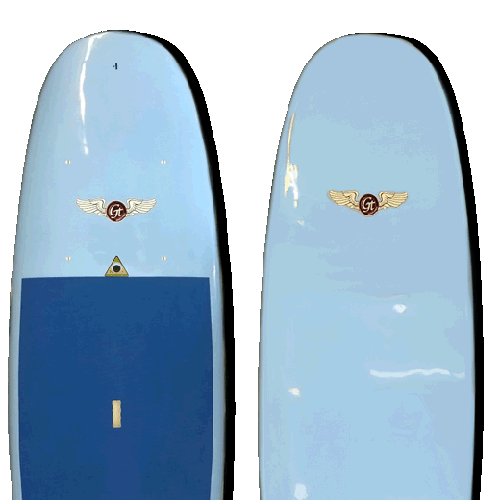 PCG is our newest SUP, a polycarbonate skin, gloss finish, with stunning colored carbon fiber rails.